British Airways South Africa or BA, are operated under the Comair banner in South Africa which is the same group that operate Kulula. This is often the reason most people associate British Airways South Africa and Kulula. 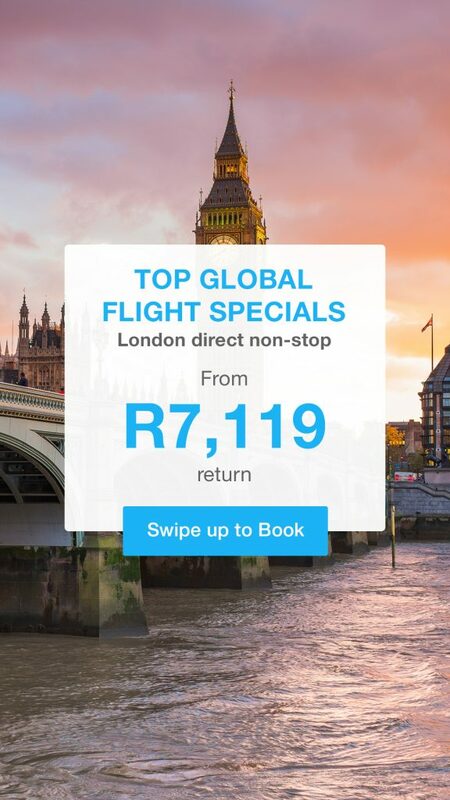 Kulula does offer cheaper domestic flights than British Airways but, British Airways offer a more comprehensive and service orientated flight to most domestic destinations. British Airways Comair flights can be booked directly with us. By comparing over 2 million British Airways Flights South Africa, or BA, flights during the course of a year, we are able to give you some amazing information on when the best prices are available. We are always able to offer the most competitive prices on Ba Com and BA flights in South Africa from as little as R502 depending on availability. Some of the most popular BA routes include; British Airways Flights from Johannesburg to Durban, Flights from Durban to Johannesburg and BA Flights from Port Elizabeth to Johannesburg. 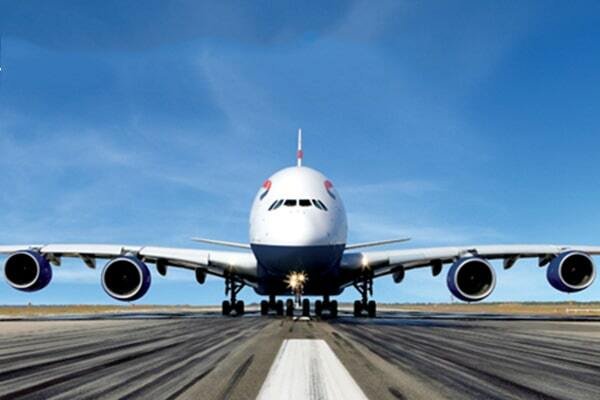 British Airways flies from all major airports in South Africa including OR Tambo (Johannesburg), Cape Town International and more recently King Shaka Airport (Durban). BA recently announced that from 29th October 2018 they will offer direct flights from Durban to London which will take approximately 11 hours. 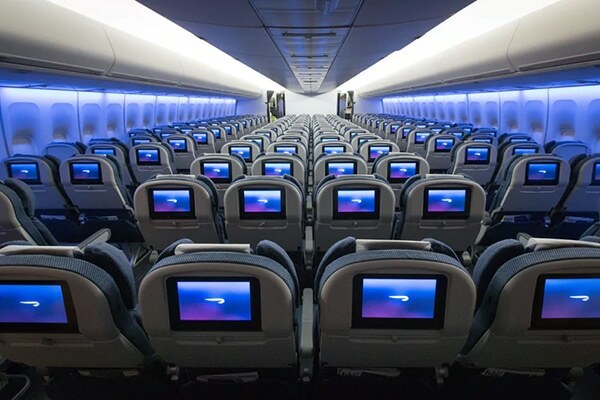 British Airways recently introduced a new line of aircraft to their fleet , the Airbus A380 and Boeing 787 Dreamliner. this is in keeping with their philosophy to bring the latest technologies in aircraft engineering and cabin design to you the dedicated British Airways traveller. From the moment you board your flight, you will start to realise why BA are so excited about our this new fleet. The ergonomically designed seats will ensure your comfort immediately. British Airways carry-on baggage allowance permits travellers a single piece of hand luggage plus a laptop or handbag. There is a 23 kilogram baggage weight limit. Small musical instruments may be carried as hand baggage if they are fewer than 126cm in length. They are part of the free hand baggage allowance. Governments and local authorities may impose restrictions on what you are allowed to take on board. Dangerous, restricted and banned items will be confiscated. British Airways cannot accept liability for any products that are confiscated. There are a number of ways you can check in for your British Airways South Africa flight namely; via your mobile phone; online, at an airport kiosk or at a British Airways check-in desk. Most British Airways check-in desks close at 45 minutes before the flight departs. Checking-in online or via your mobile phone opens 24 hours before flights depart. Backed by the mighty united Kingdom, BA has long been a market leader in the flight industry and although sometimes quite pricey, do offer one of the highest rated service levels in the industry. British Airways are consistently providing exceptional customer service and providing the consumer with the service levels that they require, often at a premium, but many people are happy paying the difference. Boasting a fleet of 263 airplanes, with another 40 on order and just waiting to be delivered, there is more than enough space for you and your entire family. Flying to over 169 destinations, with BA, you can go practically anywhere in the world and not have to concern yourself with needing to change flights too much and get off here and get back on there. Often misunderstood as an only international carrier, they are proud to offer British Airways South Africa flights as part of our local database. Your chance of getting the cheapest flight on your route are slim if using BA but you can be rest assured that you will receive the highest service levels and will have the experience of some of the worlds top pilots. With British Airways, you have the benefit of belonging to their loyalty programme which will give you access to many various rewards simply for being a British Airways frequent flier. This thrilling journey begins with the simple task of booking a ticket and deciding on which day you’re going to leave. This is where we at Domestic Flights South Africa comes in and makes everything easy and efficient and most importantly, the best place to secure your place on a BA flight. So if you’re looking for that ease of use and the simplest way to ensure that you leave when you want to and get back when you want to, head on over to Domestic Flights South Africa and find out everything you can about the very next flight. British Airways checked baggage allowance is a generous 23kg per person. A checked bag can be up to 90cm x 75cm x 43cm (35.5in x 29.5in x 16in) — including any bits that stick out, like the handle, pockets and wheels. Larger items of up to 190cm x 75cm x 65cm (75in x 29.5in x 25.5in) can be carried for an additional over-sized bag charge. (Currently, British Airways this charge so you do not pay it.) Any items bigger than these dimensions will require separate shipping as cargo. Up to 10 bags (including your free allowance) per adult or child (you cannot order extra bags for infants under 2). Letting you simply turn up with your extra bags to pay the airport rate at bag drop but please be aware this will be a higher rate. Special online first-bag rate for people on hand baggage only fares. The rate you pay is based on when your ticket is issued. In some instances, such as travel agent and tour operator bookings, your ticket can be issued at any time, so please contact the booking agent to check the issue date before confirming which rate applies to you. 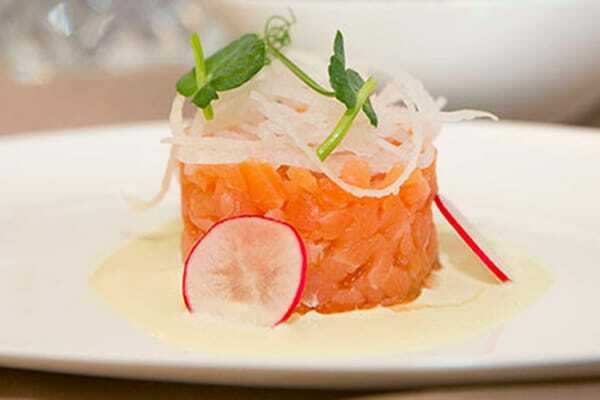 As a BA passenger, you will be pleasantly surprised at mealtimes as they now offer Woolworths favourite food with the new Cafe Cloud service. Breakfast you can enjoy omelettes, filled pancakes, Woolies yoghurt’s, and either fresh fruit salad or a tasty muffin. Lunch/Dinner there are traditional favourites like chicken and broccoli bake, chicken tikka, lasagne, cottage pie and macaroni cheese. Delicious sandwiches will also be served at snack times. BA have made sure that vegetarians are also catered for. The Club cabin offers excellent service and an unforgettable travelling experience, from the moment you check-in to the moment you arrive at your destination. When on board the plane you can expect a premium experience with personal service, superior catering from the master chef and a choice of outstanding wines. They also offer their Club customers access to the Terraces Lounges situated at domestic departure terminals in Cape Town, Johannesburg, Durban and Premier Lounge in Port Elizabeth. Valet parking is offered for free for the first 24 hours when you travel on domestic flights. Please note that the valet parking services are only available at Johannesburg (Executive Carport) and Cape Town (Katanga) airports. Booking has to be done in advance to secure availability. You can be rest assured that using British Airways will guarantee an experience like no other on the domestic routes in South Africa. They might be slightly more expensive than other airlines on some of the routes but many passengers will happily pay for the experience. We have often found that a combination of BA and Kulula flights do, in fact, work out cheaper than other airlines. How do we know this? Yes, we do use our own flight comparison software to monitor the prices, which enables us to bring you accurate information on who really is pro. When making you British Airways online booking be sure to use Domestic Flights South Africa for the best prices on your British Airways flights.